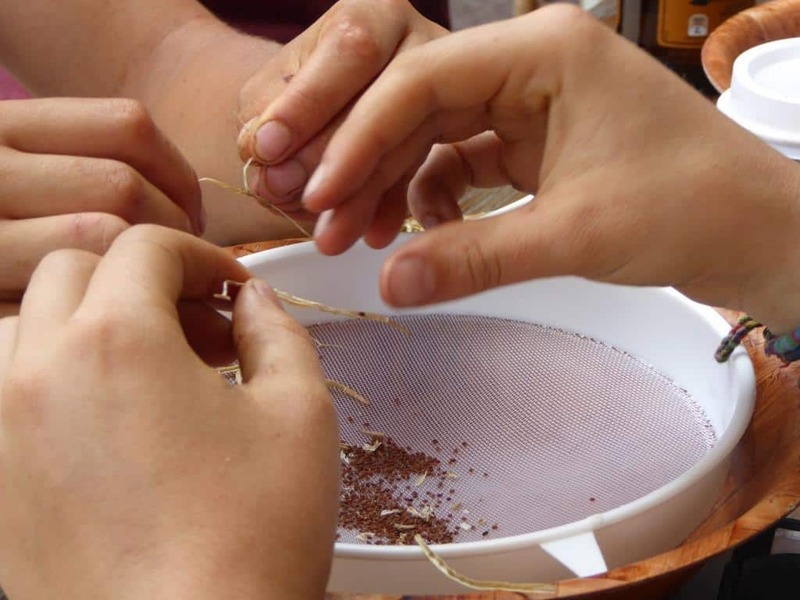 Seed Savers meetings are held on the 3rd Sunday of each month, at the Cooroy Community Permaculture Gardens. However this month there will not be a Seed Savers meeting because coordinator Sue Anderson has other commitments. Sue Anderson is our Seedsavers Coordinator. You can contact Sue by email on seedsavers@permaculturenoosa.com.au or call her on 0413 875 769. Seedsavers meetings are an opportunity to share information and experiences on growing food in our gardens in order that we become more self-sufficient. The purpose is to save and exchange seeds and propagating material. We sort and package seeds for our Seed Bank to preserve and pass on our heritage seeds for our future food security. Bring along seeds to process, cuttings of plants to share, or questions you may have. Or just come for a cuppa and a chat with like-minded people.